As every parent knows, getting your little ones to bed and sleeping is hard enough. Add to that the stress of brushing their teeth and it can feel like a battle. As adults, we all know the importance of good oral hygiene and tooth care, but kids don’t see it the way we do. 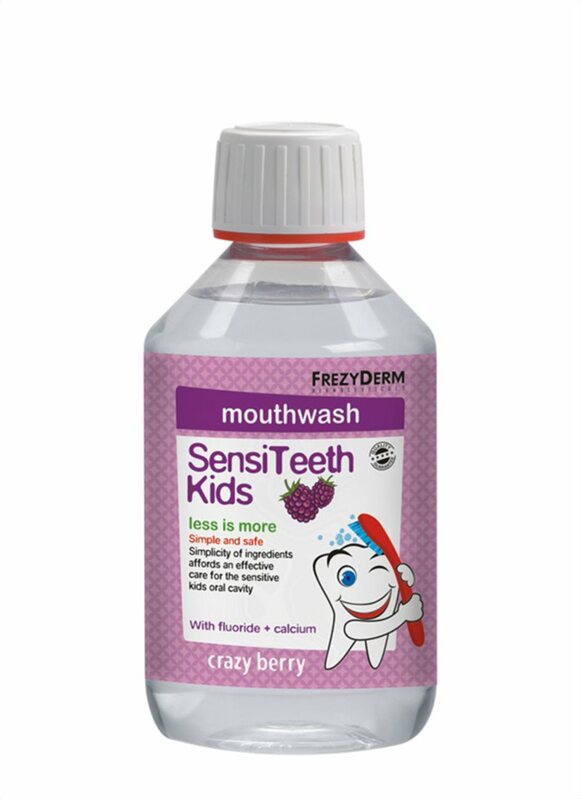 We offer a range of babies and kids oral care products to help them to look after their teeth as soon as possible. To help get them into the habit of brushing their teeth in the morning and before bed, we look at some ways to make brushing time a little bit more fun. Involve your little one throughout the who process. Start by letting them choose their own toothbrush. Take them to the supermarket or pharmacy and show them the range of kid’s toothbrushes. Often in bright colours and cartoon characters, your child is bound to take an interest in them. You could even get stickers of your child’s favourite character to put on a plain kid’s toothbrush if you can’t find one they like. Think beyond the standard, adult mint flavours and try a kid’s toothpaste that has a fun, tasty flavour. 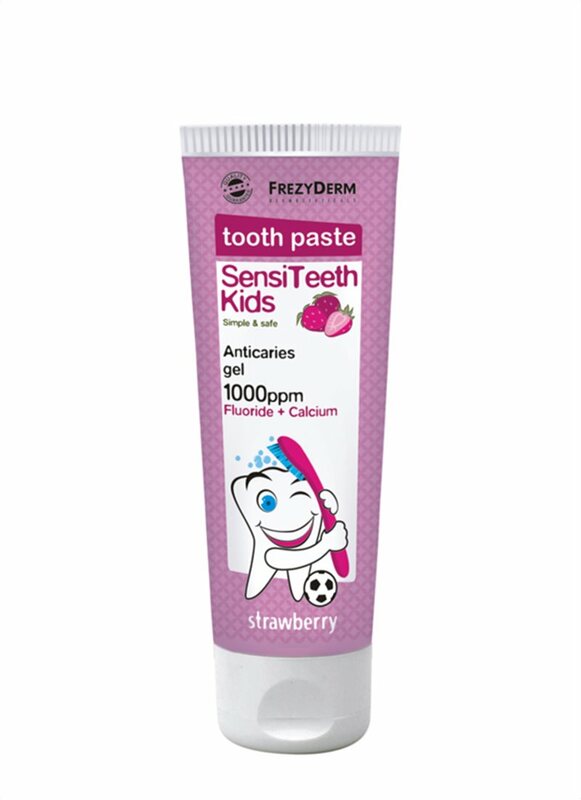 Our SensiTeeth Kids Toothpaste comes in a yummy strawberry flavour making it a favourite for little people, including kids over 3 years of age. 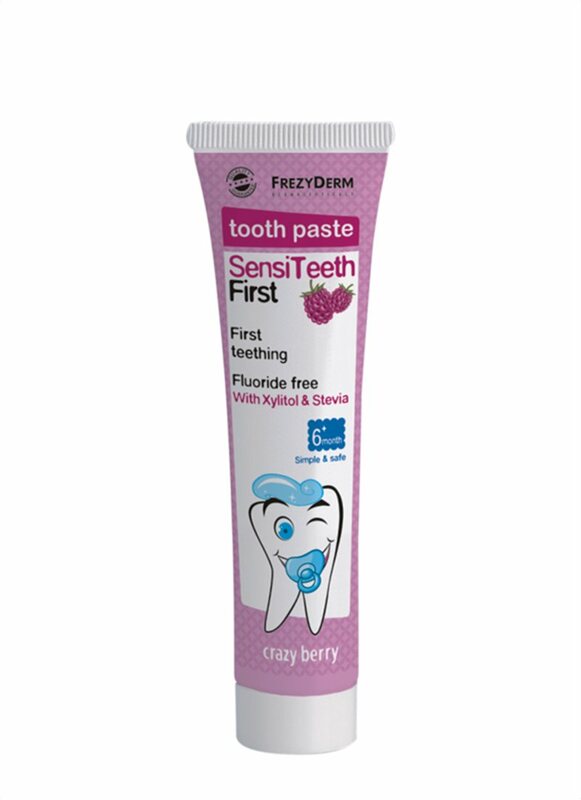 For babies, there is SensiTeeth First Toothpaste which has a delicious blueberry flavour that they’ll love. Children are much more likely to want to brush their teeth if they like the toothpaste flavour. Children often copy actions and behaviours of their parents. Let them watch you as you brush their teeth. Talk through each step with them from putting the toothpaste on the brush to wetting your brush head through to brushing teeth and rinsing. Use exaggerated gestures to show your child clearly each essential step of the routine. Once you’ve finished, flash your sparkling clean teeth in the mirror and be sure to smile to seem happy and proud of your job. Give your child a toothbrush to play with. This lets them become familiar with it. Encourage them to ‘brush’ their stuffed animal toy or doll’s teeth whilst you brush theirs. Make encouraging statements like “that’s right. Brush teddy’s teeth just like I’m brushing yours. Well done!” A bit of encouragement and reassurance really goes a long way with children, especially when it’s a new skill. Find some fun children’s music that’s around 2 minutes long (the recommended time we should be brushing our teeth) to play. Ask your child to brush their teeth in time to the music for the length of the song and to ‘win’ they have to have finished brushing all their teeth by the end of the song. If all else fails, it is ok to offer rewards. We all need them sometimes. Tell them that If they do a good job of brushing their teeth, they get to choose a bedtime story or collect a reward sticker to put in a sticker book, giving them fun, obtainable goals. With a bit of patience, practice and creativity your child might even look forward to brushing their teeth. Getting kids into the routine of great oral hygiene doesn’t have to be a chore. Make it a fun part of their day!